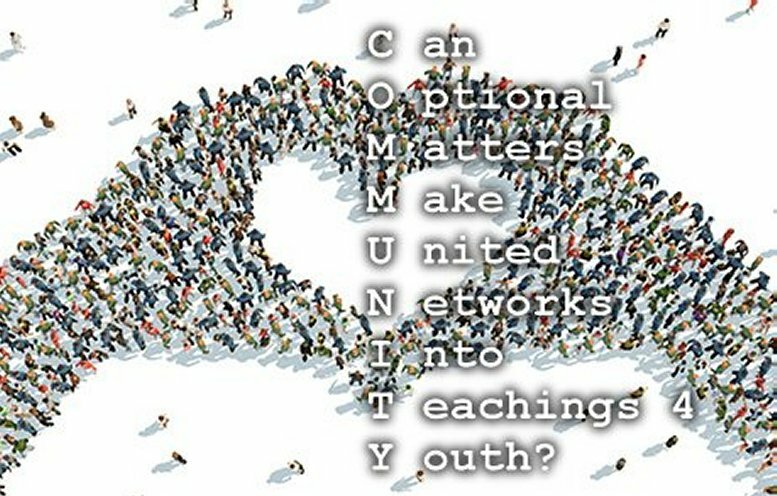 Communities may be large or small, tight or loose, physical or virtual, but they have one thing in common: the code they live by! Now imagine these artists of the digital age, having tapped into almost any human endeavour on the web. Thier skills are their advantage, but their intentions make them more a kind of 'E-police' as Arjen Anthony Lucassen described them in one of the tracks on 'Lost in the New Real': a sort of Karma Force: bringing good to the good ones, and presenting the bad ones with the results of their actions.